Lessons take place every Wednesday and Thursday at the Queen's University Athletic and Recreation Centre (ARC). Lessons are staged in two seasons (Fall and Winter). Please visit our Schedule page for more information. Typically 9 - 10 lessons. We charge a fee of $25 per season. 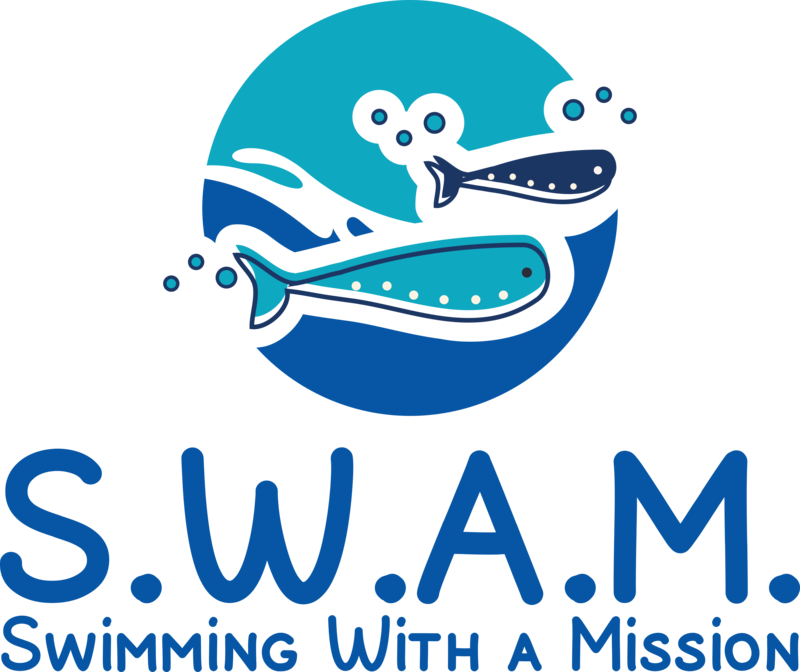 Registration fees can be submitted on the first lesson at the pool. Instructors are all volunteer University students who have been put through a three-step screening and training process. Lessons are held every Tuesday and Wednesday from 7-7:30 PM and 7:30-8:00 PM. I cannot afford to pay the $25 registration fee all at once, can my child still participate? 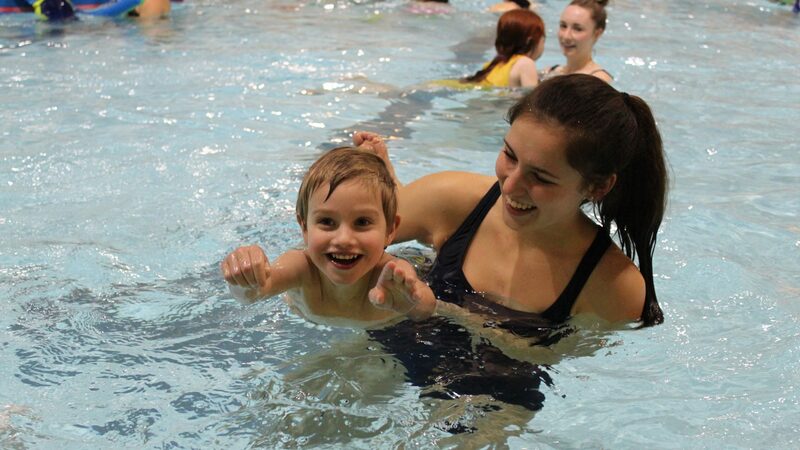 Depending on enrollment, there may be up to 30 children in the pool, each with their own instructor.